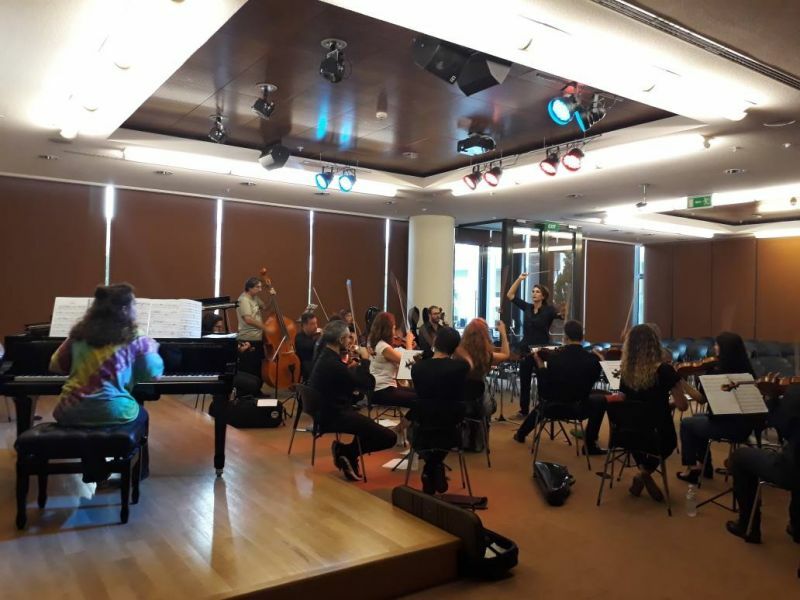 The Camerata Europaea (CE) invites professional highly qualified musicians to participate in a series of concerts, that will be held by CAMERATA EUROPÆA ATHENS (CE-ATHENS) on the artistic season 2019/2020 in Athens. The series of Camerata Mobile supports the creative exchange between musicians coming from different countries and explores their artistic implementations and approaches, embracing a diverse range of subjects, styles, impressions and performances. The aim is to unfold a dialog of high artistic requirement among the generations and their various music forms and ways. to Camerata Europaea by e-mail by June 30, 2019 (the contact details are to be found under the section "Contact"). It is an advantage if the applicant lives in Athens. For any further information please contact us at info@camerata.eu.